Shining Resonance Refrain is available today on Switch. If you want to play through the RPG in Japanese, that is entirely possible. You’ll just have to take an extra step. Shining Resonance Refrain has a voice pack on the eShop. It’s entirely free, so it won’t cost you anything extra. Once downloaded, you’ll be able to play through in Japanese. 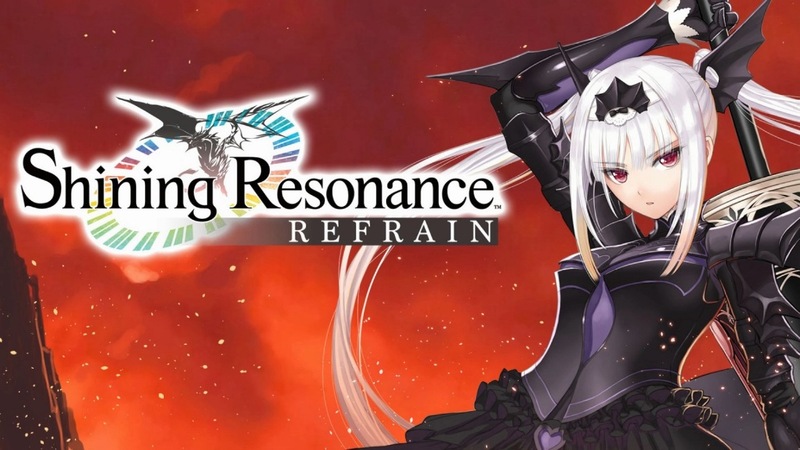 Shining Resonance Refrain arrives on Switch today, and SEGA has readied a launch trailer to celebrate. You can watch it below. 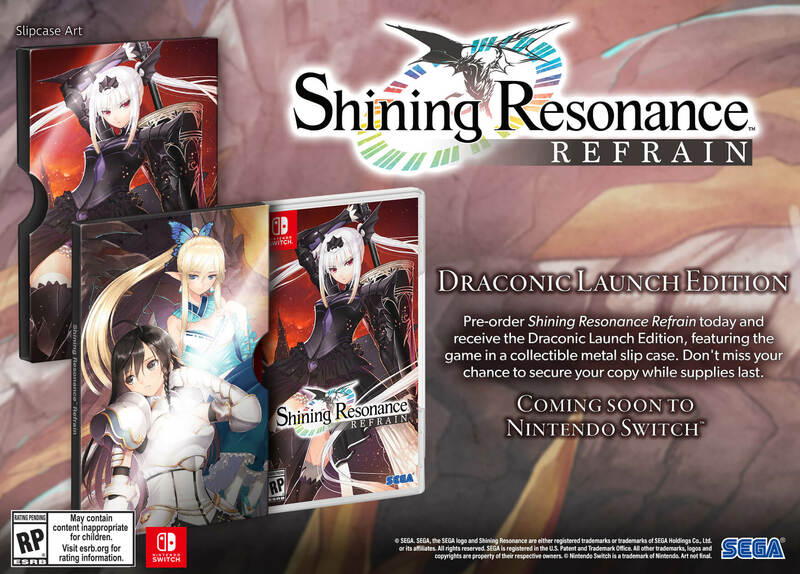 When Shining Resonance Refrain makes it to Switch tomorrow, it will be available as part of the Draconic Launch Edition at retail. Watch an official unboxing video from SEGA below. SEGA held another live stream for Shining Resonance Refrain in which an hour of footage was shown. For the full recording, continue on below. 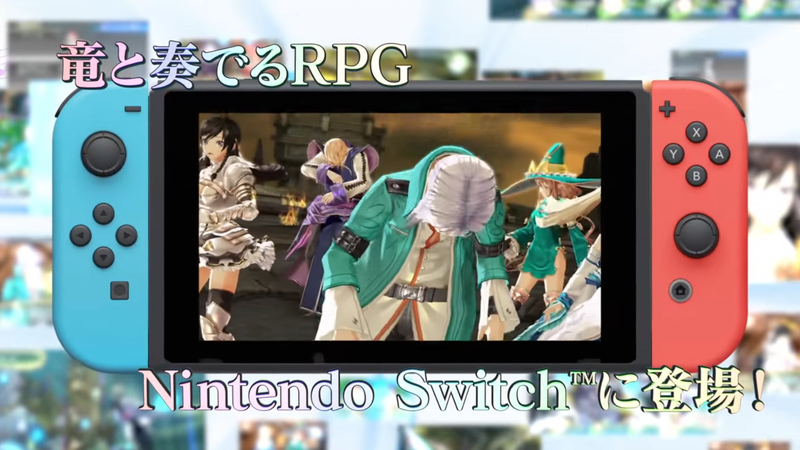 SEGA prepared a new story trailer for its Switch RPG Shining Resonance Refrain. We’ve posted the video below. SEGA held several live streams throughout the week where it showed upcoming Switch games at E3. Valkyria Chronicles 4, Shining Resonance Refrain, Team Sonic Racing, and Sonic Mania Plus were all given the spotlight. Recording for these titles can be viewed below. A demo for Shining Resonance Refrain is live on the European Switch eShop, with North America to follow tomorrow. Get a look at some footage below. The game will be released on July 10th. In both North America and Europe, SEGA has started a pre-load option for Shining Resonance Refrain. You can purchase the game in advance and download the required data ahead of time. By doing so, you can be ready to play on launch day. Those who pre-load Shining Resonance Refrain can buy it for $44.99 / €44.99 / £40.49. That’s opposed to the normal asking price of $49.99 / €49.99 / £44.99. Shining Resonance Refrain launches July 10. The digital version takes up 6.5GB of space. 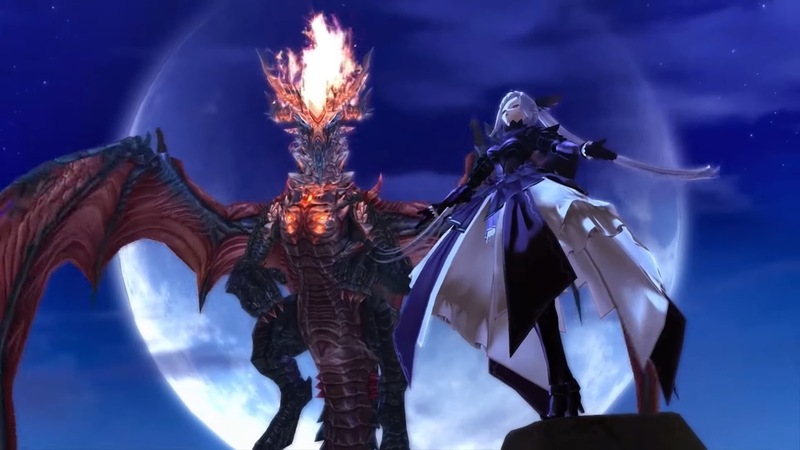 A new Shining Resonance Refrain trailer has gone live focusing on the Dracomachina and Shining Dragon. We have it below, along with a brief overview of the video. The evil dragons known as the Dracomachina are “ready to turn this city into ash!” But there’s a power that resides within you that rivals those of the Dracomachina, that power comes from the Shining Dragon. With the might of the Shining Dragon at your command, you can unleash attacks that’ll decimate your enemies. 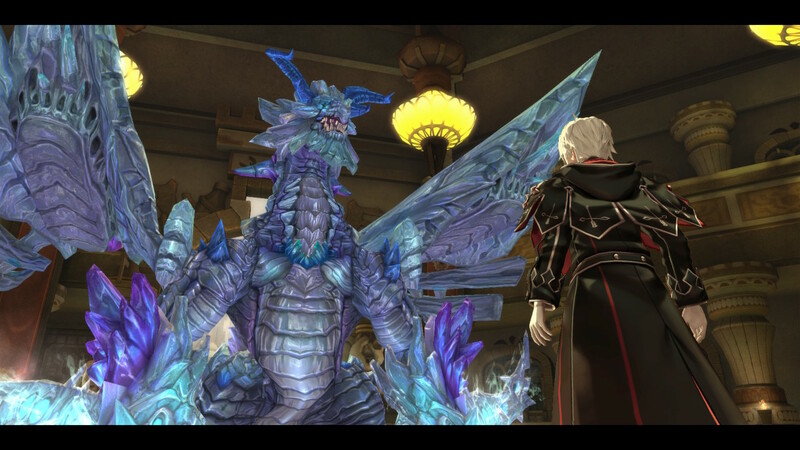 Witness the Shining Dragon’s true strength in the latest Shining Resonance Refrain trailer.